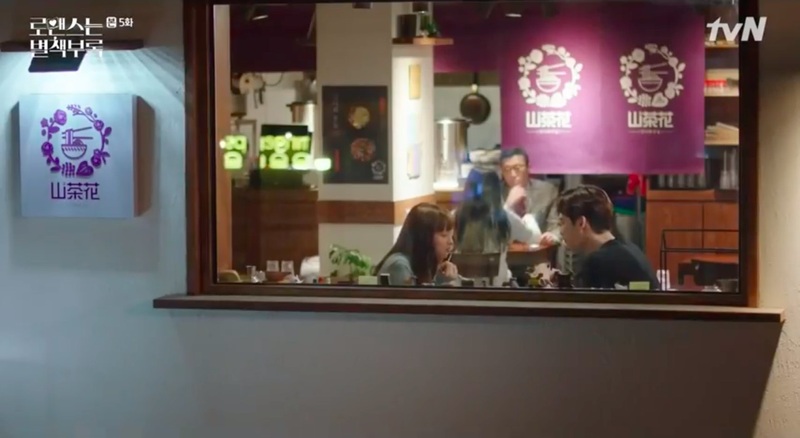 This noodle shop appears as the neighborhood café ‘Camellia’/山茶花’ in Romance is a Bonus Book/Romance is a Supplement/How To Publish Love (로맨스는 별책부록) (tvN, 2019). 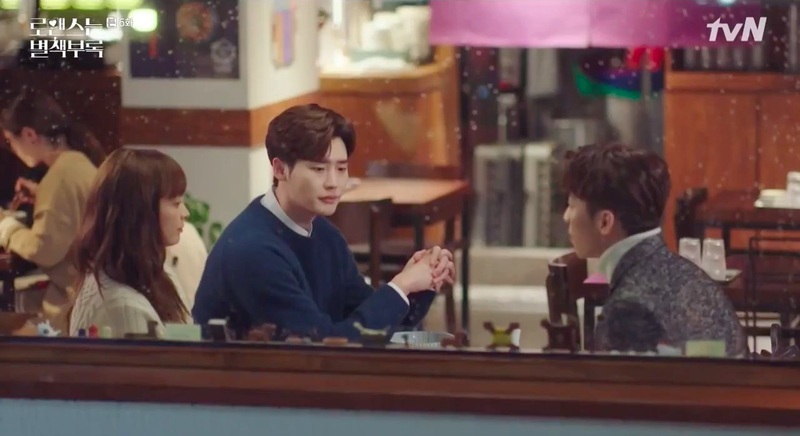 Kang Dan-i (Lee Na-young) and Cha Eun-ho (Lee Jong-suk) come here to eat together in episode 5 and talks about his relationship with Song Hae-rin (Jung Eugene). 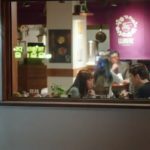 As Eun-ho goes to pay for the meal, the staff comments to him that they’re like brother and sister, but he tells her they’re not siblings. From then, they would return here in subsequent episodes. 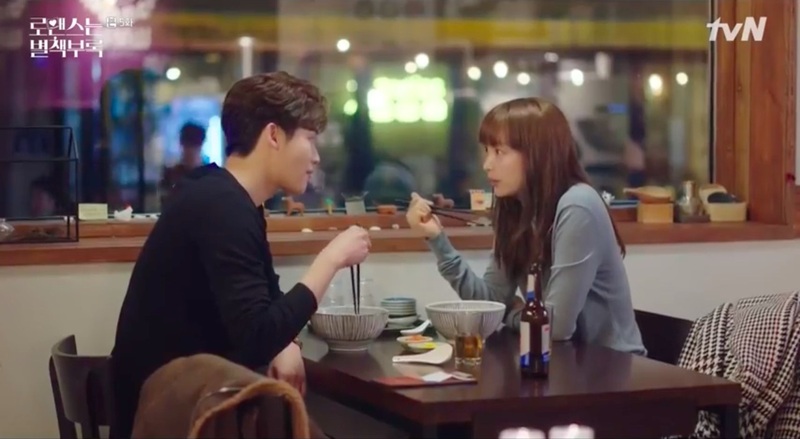 Dan-i is back here in episode 6, this time with Ji Seo-joon (Wi Ha-joon), to have dinner. 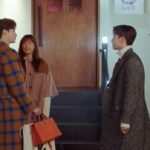 Eun-ho finds out from Dan-i that she’s there with her ‘neighborhood friend’ and both Eun-ho and Seo-joon are unamused when they find out it’s each other. 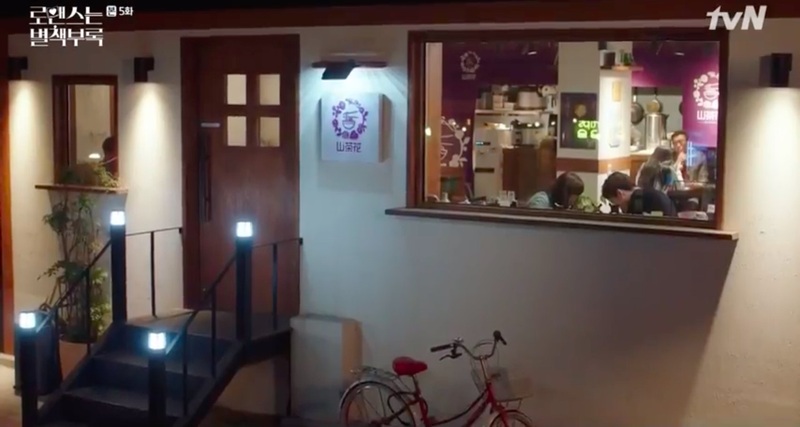 In episode 10, Song Hae-rin (Jung Eugene) comes here alone to drink after being dumped by Eun-ho. 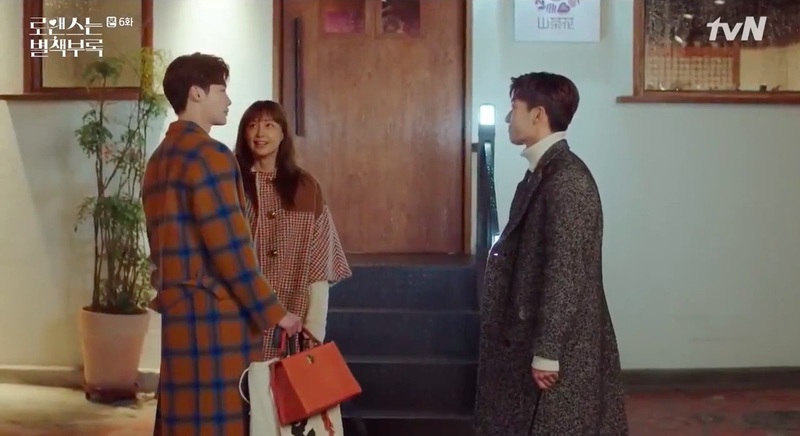 Seo-joon passes by when walking his dog and proposes Hae-rin to come back and keep her company but she declines. 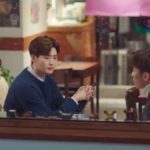 In episode 11, Seo-joon and Dan-i come here and she lets him know that they can not be more than friends. 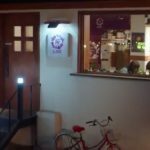 Soba Sikdang [소바식당] is a Japanese restaurant that specialises in soba, located in Seoul’s neighborhood of Seongsu 2(i)ga [Seongsu-dong 2(i)-ga/성수동2가] in the Seongdong District [Seongdong-gu/성동구], a 5 min walk to the murals at Seongsuiro 7(chil)-gil [성수이로7길]. Another outlet is located in Mangwon.